Stay tuned and follow us on Social Media to find out when special offers become available. Details will be posted on this page. Here are some beautiful photos to get you in the spirit, in some cases literally ;), for your holiday in Laganas, Greece. Photo 1: Main street of the Laganas town on Zakynthos island, Greece. 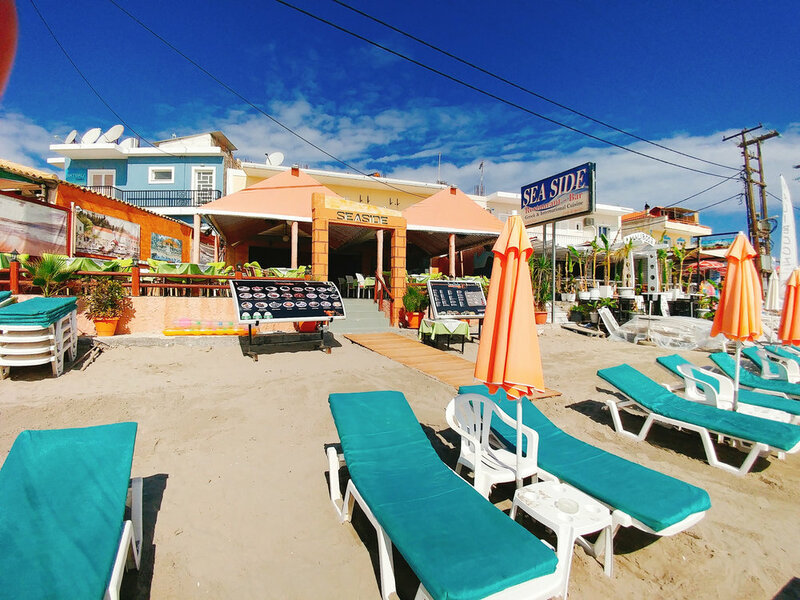 Laganas is a very popular holiday destination full of nightclubs, bars, restaurants and souvenir shops. 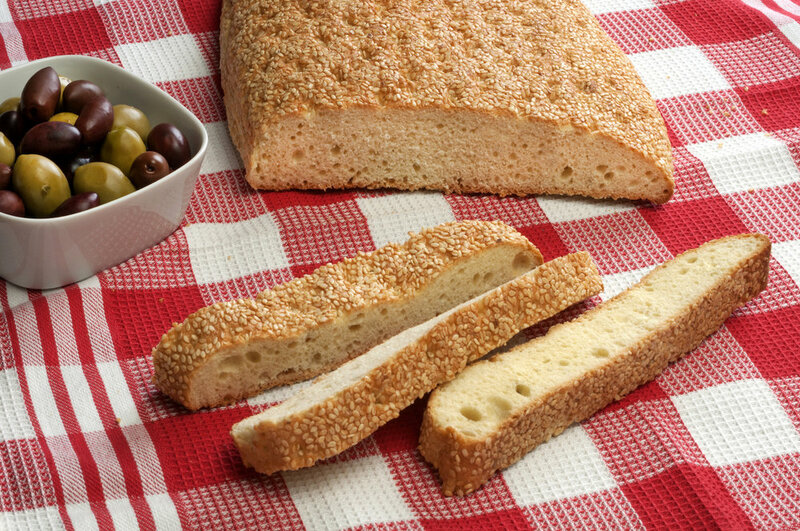 Photo 2: Greek traditional bread and olives on checkered table cloth. Photo 3: Seaside restaurant, sundecks on Laganas beach in Zakynthos island, Greece. Photo 4: Hanging bridge to the island at night, Zakhynthos in Greece.